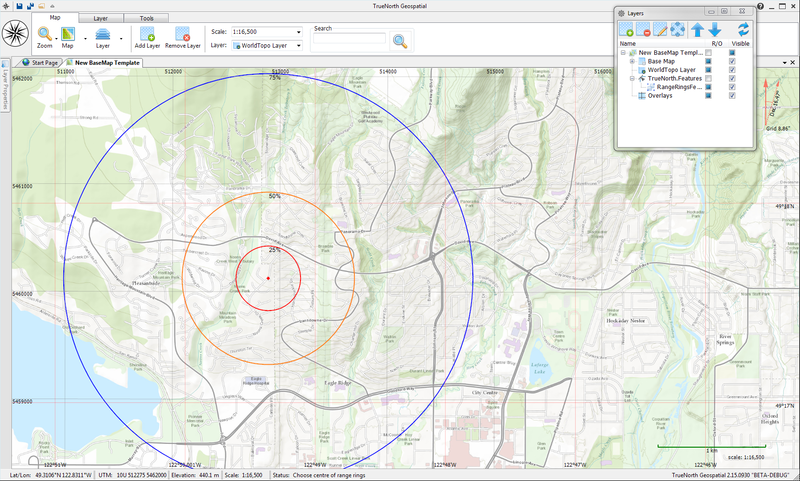 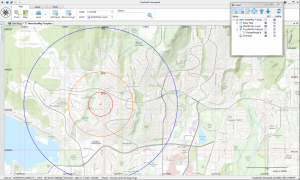 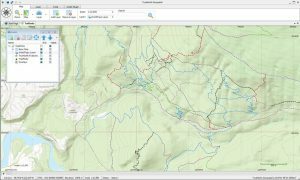 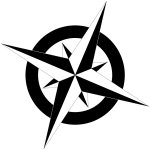 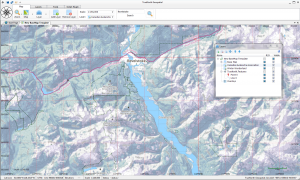 TrueNorth Professional has all of the features of the Standard Edition and adds support for more geospatial file formats, advanced analysis tools, improved report printing, and priority support. 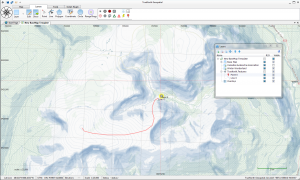 Includes everything a mapping professional should need to perform geospatial tasks. 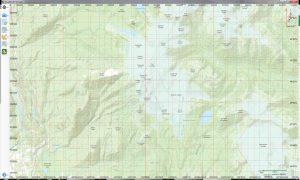 You can download a free 90 day demo of the standard edition of this product. 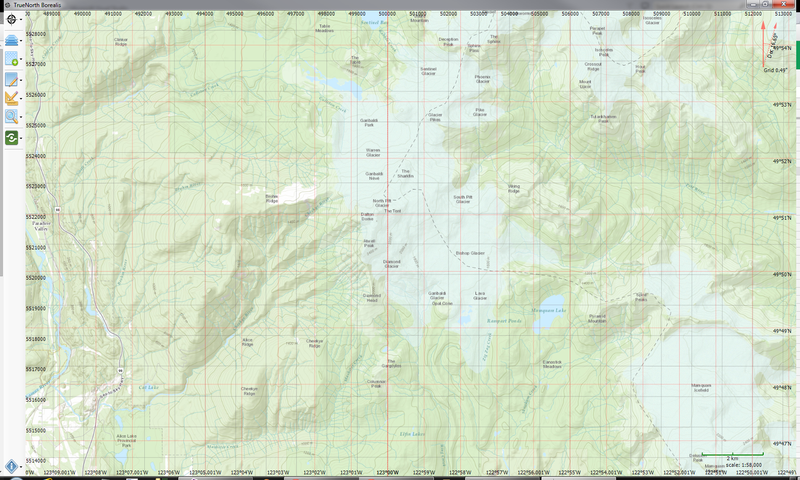 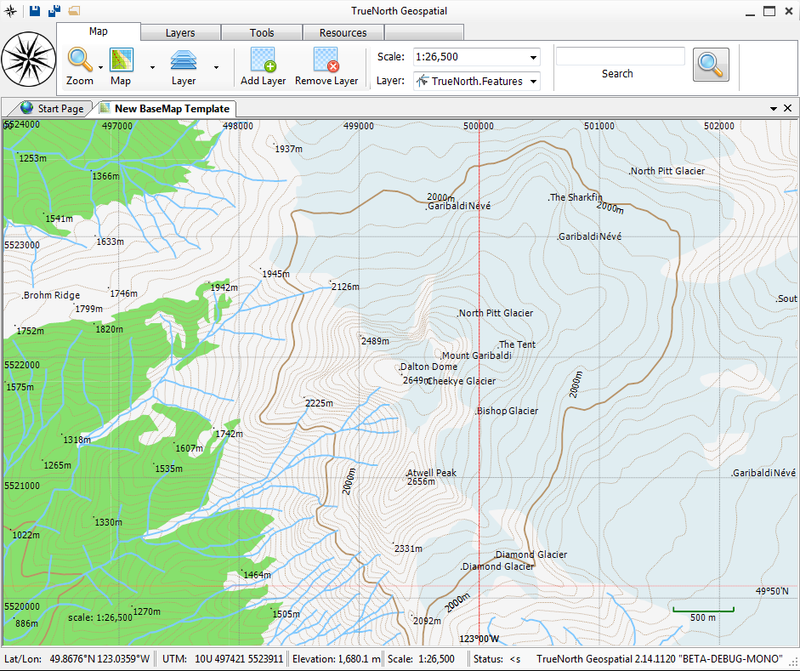 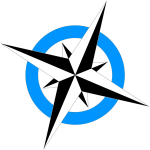 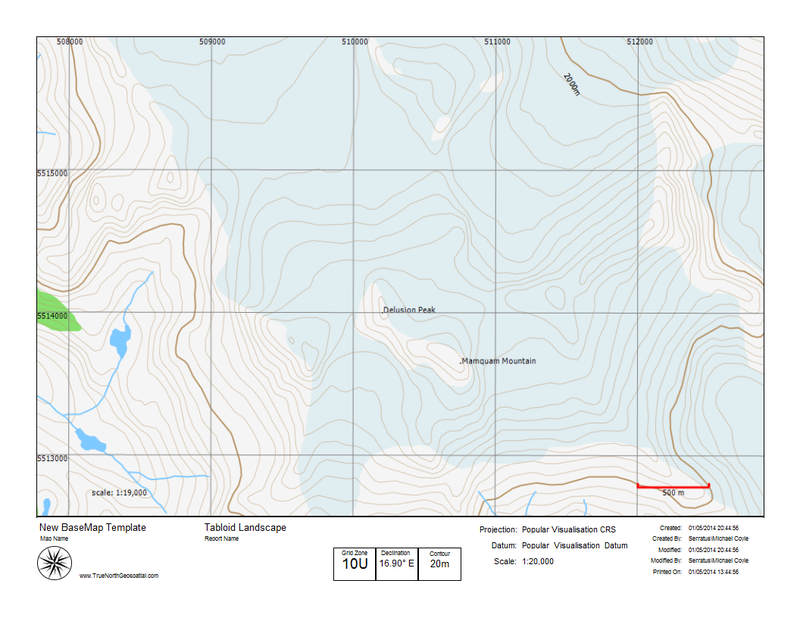 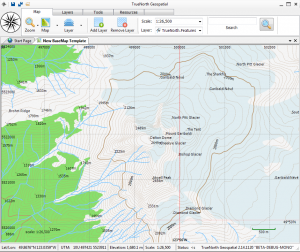 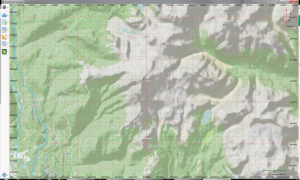 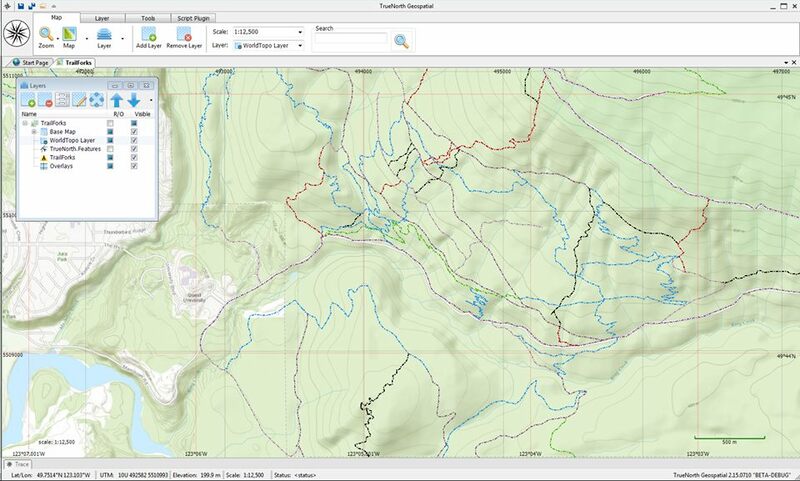 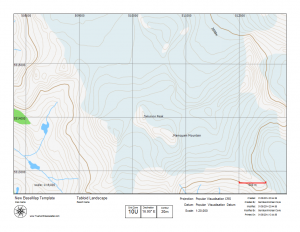 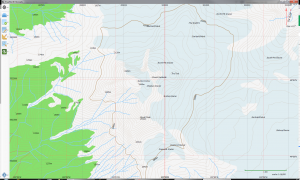 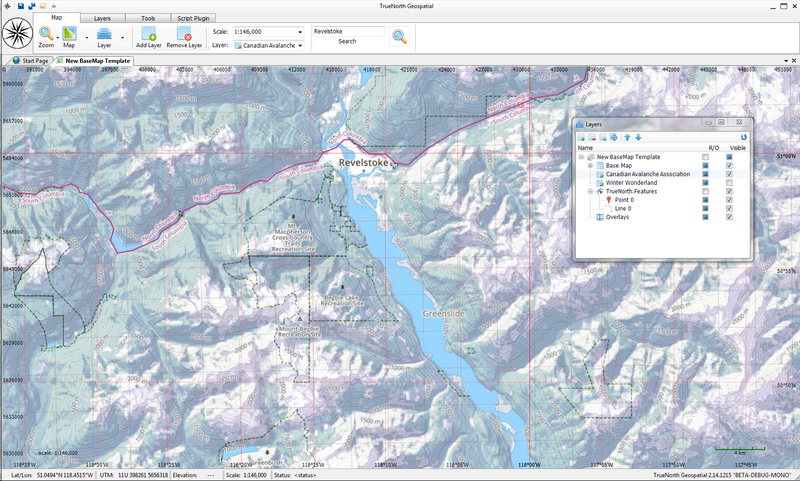 The professional version of TrueNorth includes all the features of the Standard edition and adds support for advanced spatial file formats such as GeoPDF and GeoTIFF, advanced printing, extended support, and includes licenses for two seats; perfect for a professional with a mobile device and a workstation. Subscription is $400 which includes the product, one year of updates, access to the support forum and priority email support. 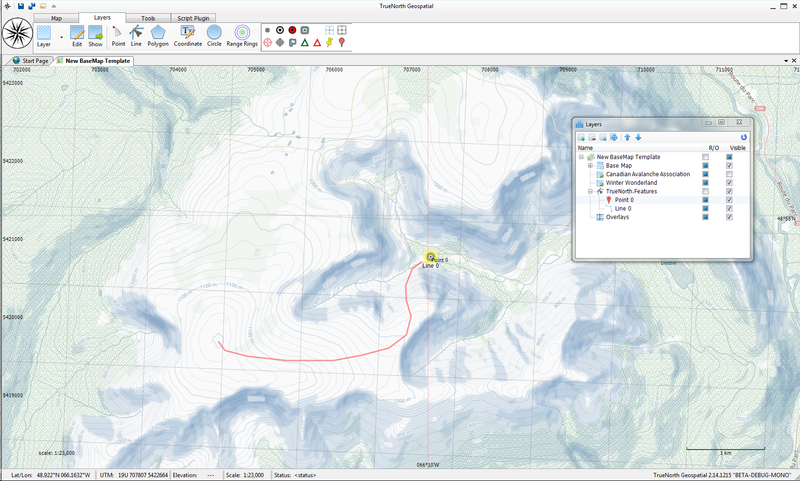 The subscription can be renewed at $120 which gives subscribers continued access to updates.